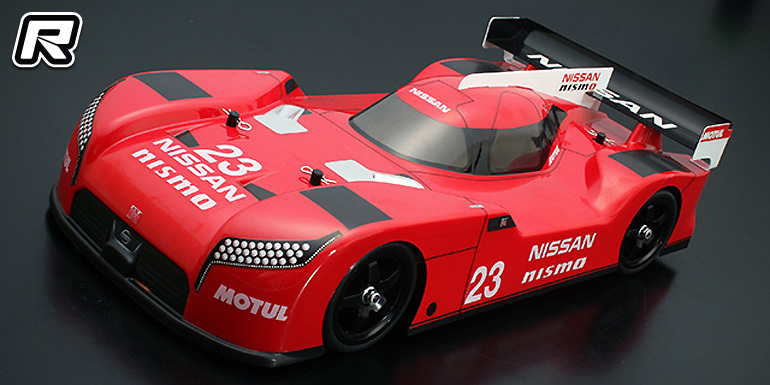 Japanese company ABC Hobby, best known for their extraordinary polycarbonate bodyshells, have introduced the Grande Gambado Nissan GT-R LM Nismo 1/10th scale FWD kit. 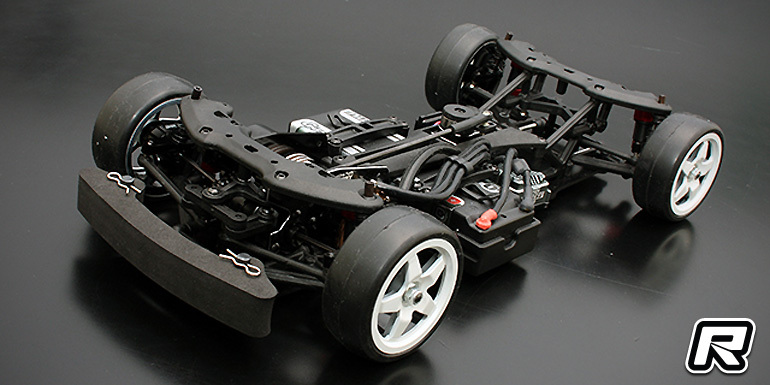 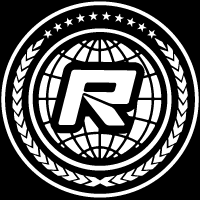 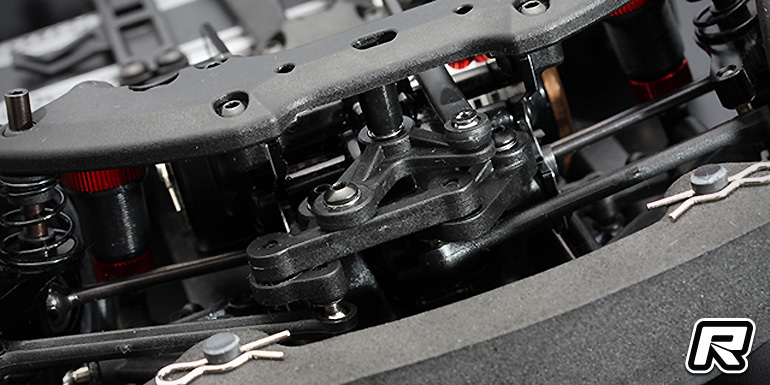 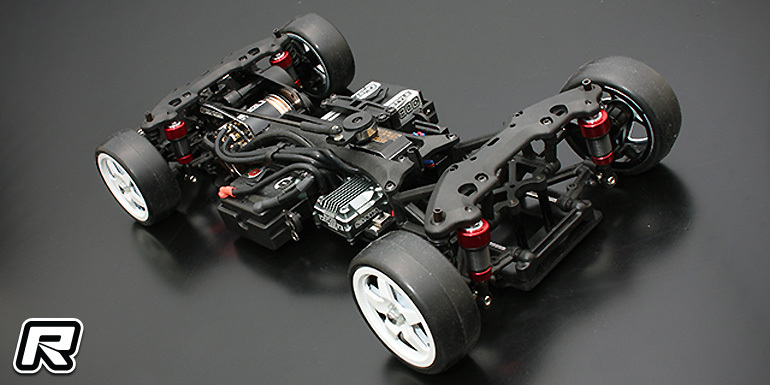 The front wheel drive car is based off of the proven Grande Gambado 190mm chassis that uses a 2.5mm FRP main chassis plate, a front motor design with the power plant sitting behind the front axle and the chassis utilises a separate damper and spring setup. 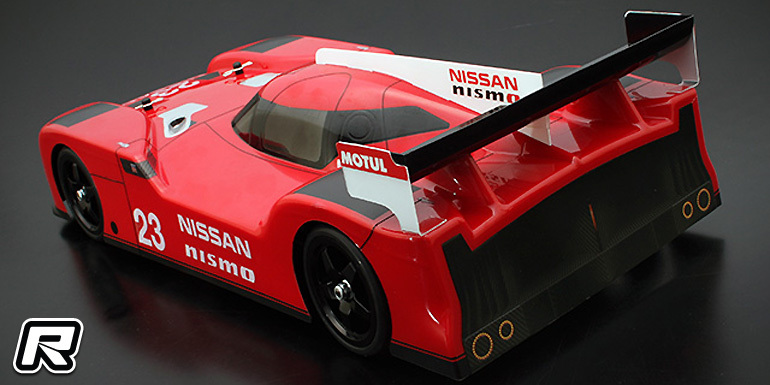 The car is topped off by a replica Nissan GT-R LM Nismo bodyshell; he full-scale counterpart was best known for its popular yet unsuccessful 2015 Le Mans LMP1 class appearance.